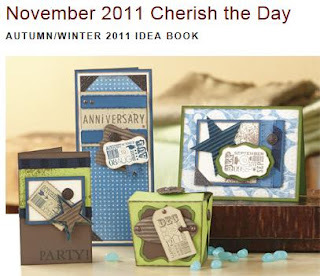 Each month you can enjoy a new D-size stamp set, available for one month only, for just $5—that’s over 70% off retail! When you place an order of $50 US/$55 CAN or more in Close To My Heart products, you qualify for this special Stamp of the Month pricing. Spend $50 US/$55 CAN and get this Stamp of the Month set for just $5.00/$5.50. In love with the artwork created with this stamp set? Get ready to make it yourself! 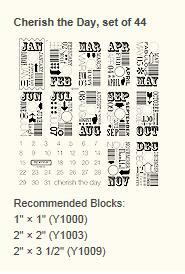 Purchase the materials listed here along with your deeply discounted Stamp of the Month set to get started! Supendous CTMH Sale - Don't Miss Out!